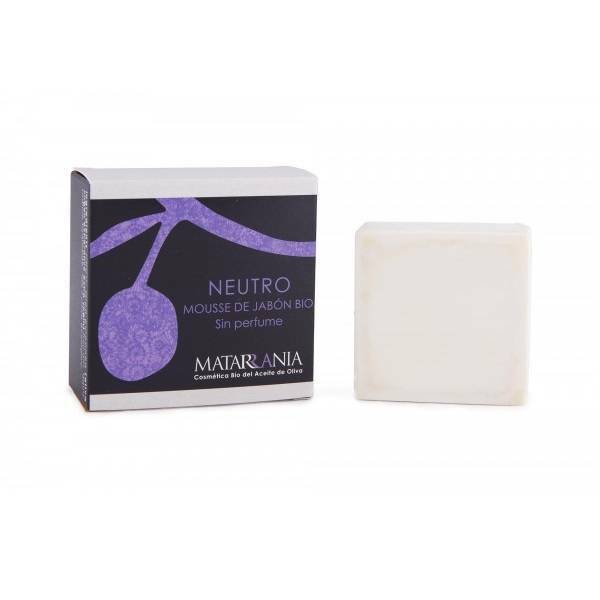 Organic natural soap mousse Matarrania 125gr. This piece of organic and perfume-free soap will both clean and moisture your skin. Made from a traditional recipe, it only uses organic olive oil and marigold flowers. It is perfect for all types of skin, even the most sensitive ones. Can be use for daily hygiene included intimate hygiene. Is particularly adapted to babies' sensitive skins. Comes in an 100% recycled cardboard box. Ingredients (INCI): Saponified olea europaea (oliva) fruit oil*, Calendula officinalis (caléndula) flower*. 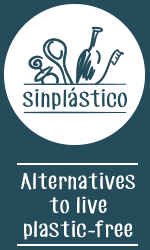 *de cultivo ecológico(100% ingredientes). PERFUME FREE. Marigold natural bar soap 140gr. 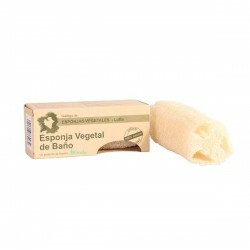 Rosemary soap and shampoo natural bar, 140gr.